Swimming is a great sport which can save our life in situations like drowning. For some reason, I couldn't learn swimming but that hasn't made me any less admirer of this sport. Aakarsh is now 15 months old and I cannot wait to start swimming lessons for him. He loves water and I am hoping it would be a wonderful experience taking him to the pool and indulging in some play time to begin with. Swimming is fun for children and adults both as getting in the water is fun and enjoyable. Talking about children, it is a great activity to keep them both happy and healthy. Swimming keeps the heart and lungs of children healthy. It increases stamina and helps improve posture and balance. Swimming is a life-saving skill which once learned can never be forgotten. Like any other sport, it helps improve the confidence and sportsman spirit in children. And that is why I want Aakarsh to learn swimming and develop the love for water. We have decided to start Aakarsh's swimming journey with SwimWays Baby Spring Float which is the best-selling baby float! These baby floaties have enhanced security features, UPF 50+ sun protection on most models, and cute styles that any baby will love. I love the fact that it has an inner spring around the outside edge for added stability and comfort in the water. SwimWays is helping children learn to swim along with increasing awareness about water safety as evidenced by the 6th annual National Learn to Swim Day on May 20, 2017. Swim Ways started National Learn to Swim Day in 2012, and that is celebrated each year on the 3rd Saturday of May. 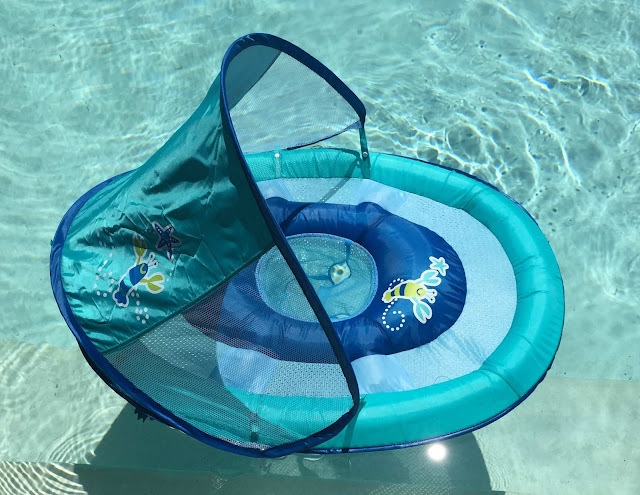 It encourages parents and caregivers nationwide to celebrate in their own way in addition to educating them about water safety and the importance and benefits of learning to swim. You can find more details in the Teach Me To Swim Website. 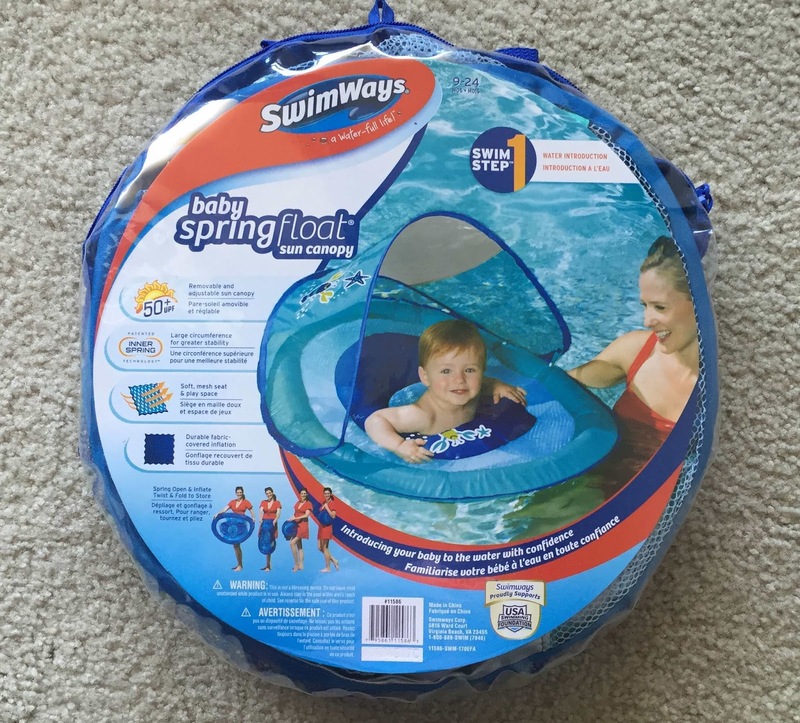 Now that the pools are going to open across the U.S, in May, we are going to get started and celebrate National Learn to Swim Day with SwimWays Baby Spring Float. 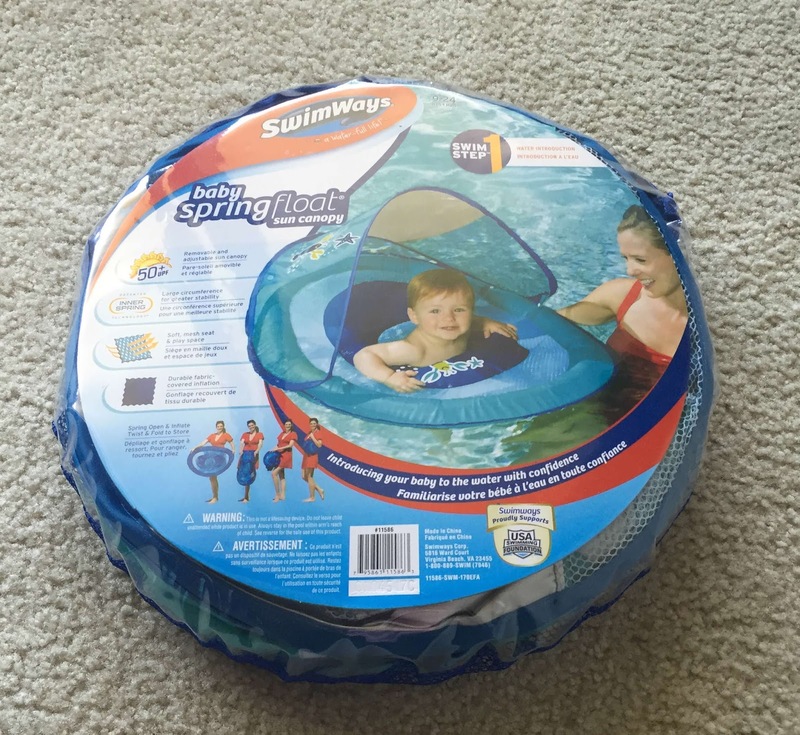 If you want to shop SwimWays products, it can be found at Target in-store and online. I am eager to see how Aakarsh will react getting into the water, being in the Baby Spring Float. I will be sharing his experience with the Baby Spring Float in my forthcoming post. So this 3rd Saturday of May, let's all come together and take this opportunity to raise awareness about the importance of water safety and teaching children to swim. Let us make the best of National Learn to Swim Day.